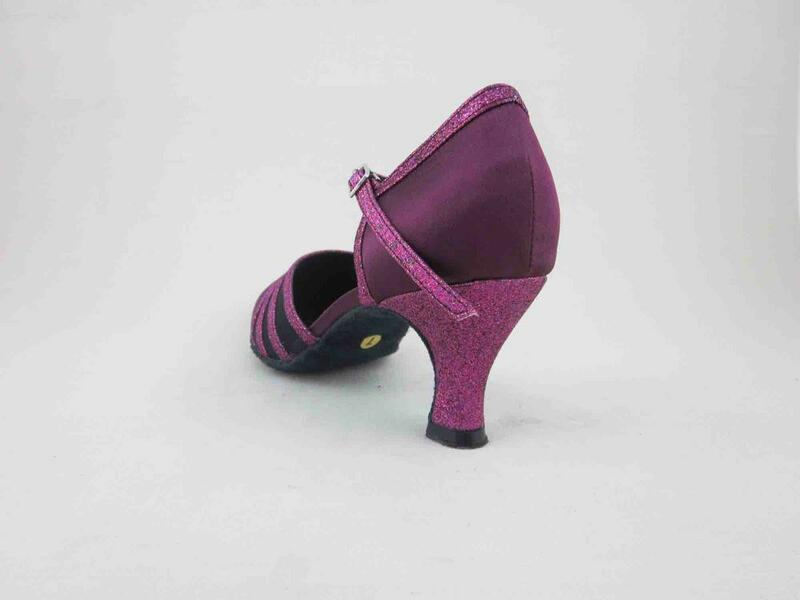 This 3 inch Girls Latin Shoes is made of purple satin . This Girls Dance Shoes is a good choice for professional dancers. This 3 Ladies Social Shoes is made with suede sole. It is very light weight and pretty flexible. 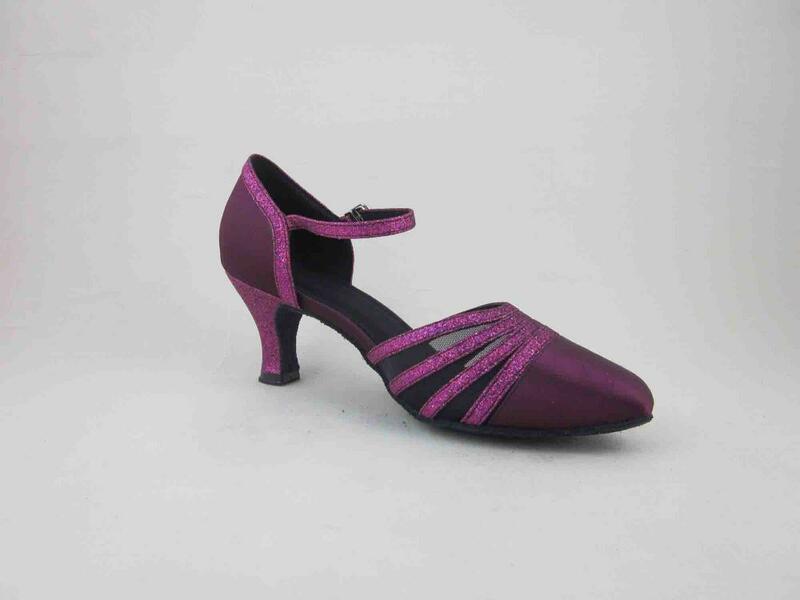 These 3 inch purple Ladies Ballroom Shoes are decorated without stones. These 3 inch Ladies Dance Shoes are very popular in United Kindom. 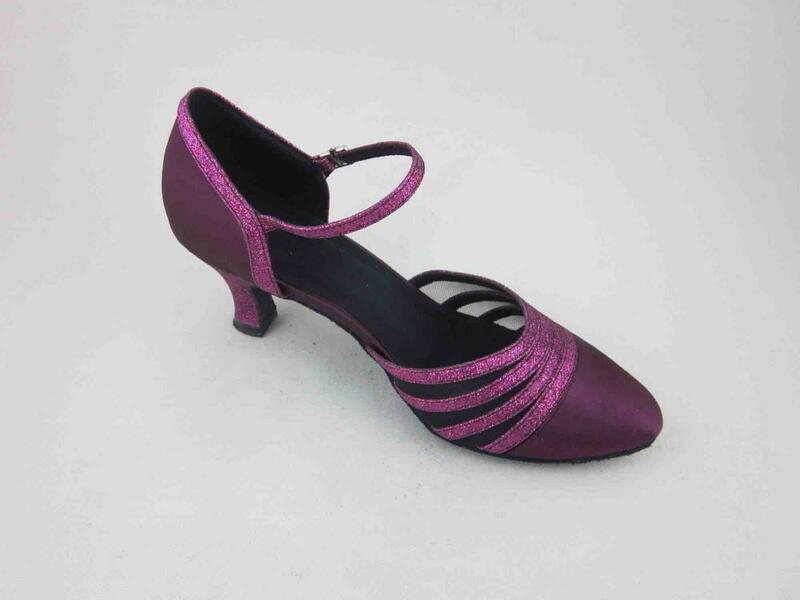 Looking for ideal 2 Inch Heel Purple Dance Shoes Manufacturer & supplier ? We have a wide selection at great prices to help you get creative. 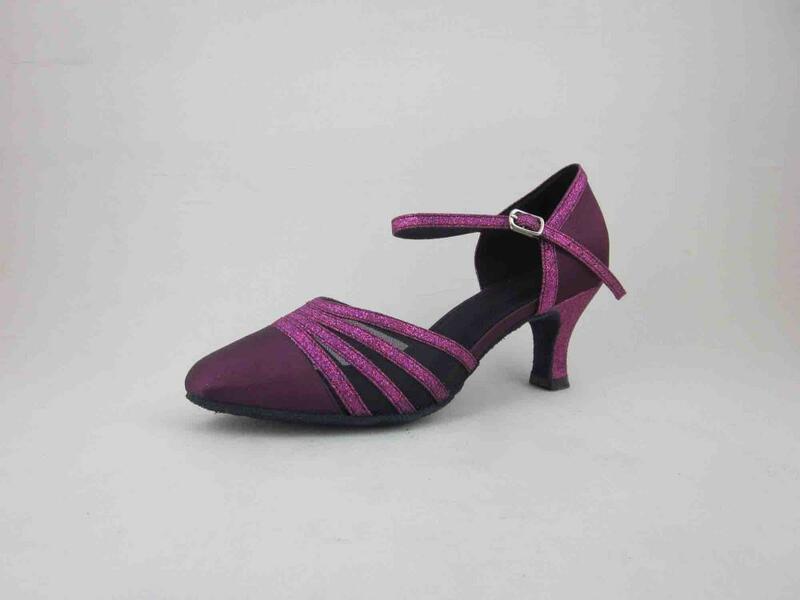 All the 2.5 Inch Heel Purple Dance Shoes are quality guaranteed. 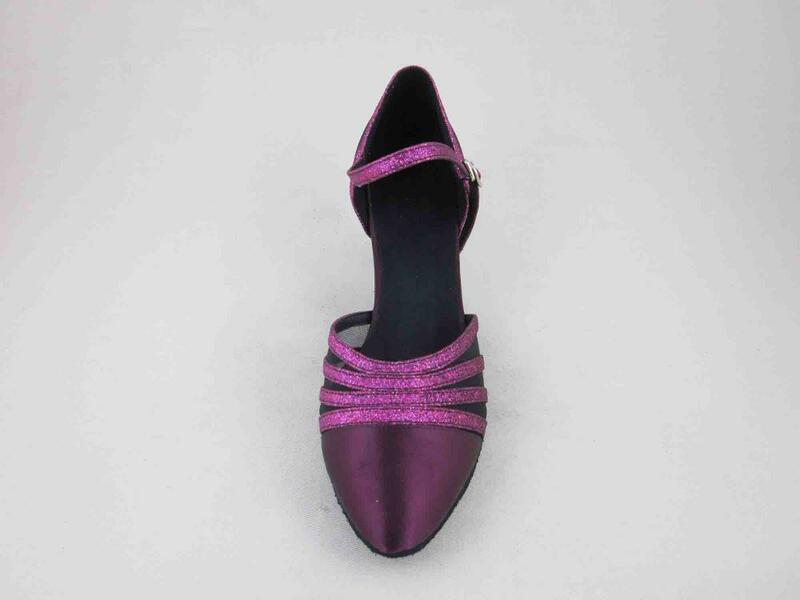 We are China Origin Factory of 2.75 Inch Heel Purple Dance Shoes. If you have any question, please feel free to contact us.